In our previous post, we talked about the importance of building your own contact database (if you missed the post you can find the relative topic by clicking here), we have seen the benefits of creating a database in order to build a trusted network of clients and customers and to have a clearer idea of the characteristics of the market you operate within. However, there are other benefits of building a contact database, and so you need to know how to do it. To paraphrase our previous topic: a successful lead generation campaign is only as good as the data you have to work with, so it is important to have a database specific to your needs and requirements to provide optimum information and help generate ‘good leads’. 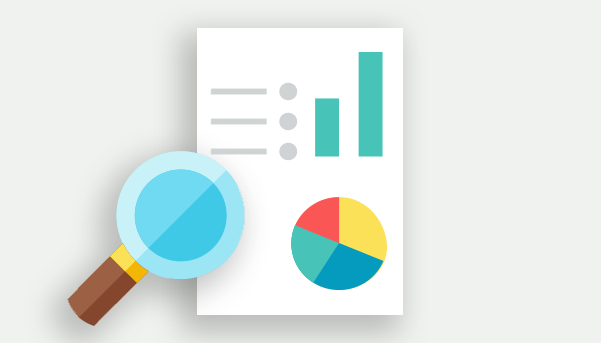 Creating your own database requires research into the firmographics and demographics of your target market and relating these specifically to your organisations’ goals. Of course, these details have to be constantly collected and updated, in every marketing campaign you will deliver. You can reach and influence your audience in real time. Reading an email is a daily priority and a routine for all of us therefore, if you have a spot in your customer email box, you have indeed a great competitive advantage. People can read emails everywhere thanks to the mobile technology: don’t forget that nowadays, wherever we are, we are connected 24/7, and wherever we are we can buy with a click. Another point to consider is that your database will not just simply form a list of names and information, but will build what a lot of marketing gurus call a ‘Trusted Network’: a loyal following of clients, prospects, professional alliances and business advocates, that you build day by day, by providing relevant and interesting contents and trying, at the same time, to position yourself as a valuable resource of information and support. What does this mean? If you properly build and maintain your list of contacts, by positioning yourself as a thought leader who shares entertaining, interesting, and relevant content through different channels, you will surely capture a trusted network that can build equity in your business and can work as your business brand ambassador. What you need to do is to collect and nurture these contacts, follow them (because the market changes very fast) in order to have a solid customer/client base to rely on. Now, let’s see how we can build a database following some very simple tips and considering the above. Having ten thousand contacts, but with poor, incomplete information and that are also not coherent with the characteristics of your buyer persona, it is much worse than having just 100, but well qualified, contacts. If few words: quality wins over quantity. When you have to create the fields you want to populate, call them with their very simple name in order to make it simple, for everyone within, or out of, your company to understand those data. For example: ‘customer address’ is much better than ‘custaddr’ or any other acronym. While it is true that the more quality data you collect, the better it is, please do not forget that the most important ones to be included and collected are those related to your buyer persona. 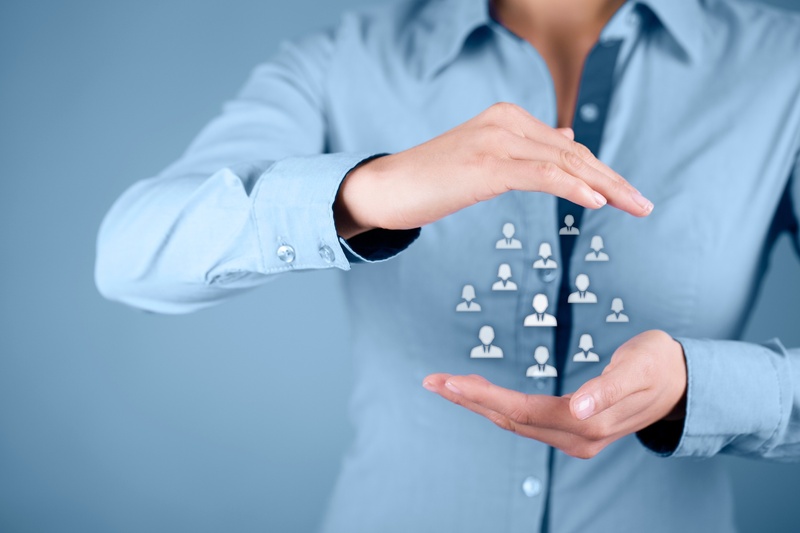 The fields related to your buyer persona should be the first to be developed and populated. Furthermore, when you collect new data from new prospects, add these fields in every survey, subscription module, and contact form that your company will prepare. If you have not yet developed a buyer persona, or if your buyer persona has changed following your new strategy, you should ask your current clients/customers the missing/new data that are related to the characteristics of the ideal customer/client you are looking for. In this way you will not only have a better idea of your market, but the segmentation (and targeting) of your market will be easier and more precise. Any business card, any relevant contact obtained in different ways, has to be added as soon as possible. It has to be a routine action because you might regret the moment you are on the other side of the world and you need a contact that is only available on the business card that you left at home. This is one of the most important things to bear in mind: write the day and time when you had the last contact with your customer/clients because you can always have control of the ‘time factor’ that in business is almost always crucial. If you see that the last time you had a chat with someone was 6 months ago, well, it is probably time to call them again. The world nowadays is very fast and in business, executives or middle/top managers change their jobs, or titles regularly. Referring to point 5 above, do not forget to ask, when you contact them again, if anything has changed or will change. Of course do not forget to ask if your contacts can give you any other relevant contacts! If you and your contact trust each other, then there will be no problems to obtain other names that can be considered reliable. This is what was previously called the “trusted network”. Put all of these processes into consistent actions and your database of contacts will be constantly growing. And so will your business. If you are not yet sure how to make a database or if you have doubts about some of the points described, write me an email, or leave a comment below, and we can have a chat. Planning a lead generation campaign? Ask the experts! 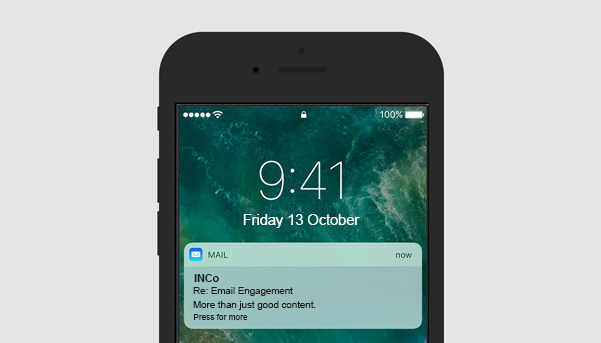 INCo offers a no obligation consultation that explores your current marketing plan and provides a report detailing how INCo can assist you engage with your buying decision makers in your target marketplace and generate a pipeline of leads that will convert every month into the future.